Richard Garvey-Williams chats to us about his work and the impact photographers have on the environment around them. 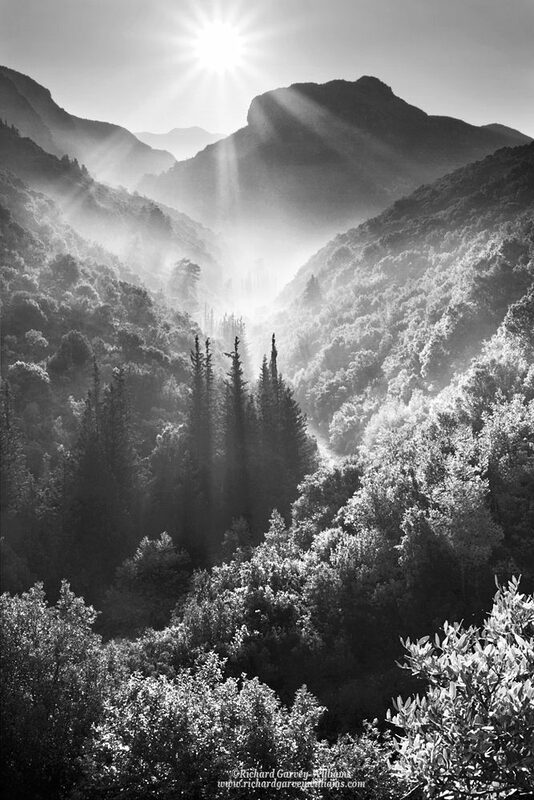 Richard Garvey-Williams is a professional wildlife and nature photographer that was recently awarded first prize in the Fine Art Photography awards. Here, we find out more about his winning image, his work and why he's so passionate about saving the environment. Tell us a bit about yourself and how you discovered photography. It seems that being around wildlife has always been a part of your life. When did you decide that wildlife and nature photography was the way forward as a career for you? My father was working in education in East Africa throughout my upbringing, so I witnessed some wonderful spectacles and majestic wildlife from a young age. This no doubt sowed some seeds and my fascination for the processes of the natural world grew from there. My mother was a keen photographer and through my teen years I started to develop my own interest, having first a Zenith E and then Olympus OM-10 with a Pentagon 200mm lens. I recall spending many mornings stalking lizards in our garden in the southern Sudan at that time. I went on to study zoology at university but then got side-tracked by another career. It was only much later in life when my wife and I spent 8 years living in Greece, that I was inspired to rediscover my interest in photography, now in the digital era, and to start to connect it with my passion for wildlife. My transition to it as a career path was gradual. I started making a little money through card sales in Greece, stock agency sales and through local exhibitions. It was only two years ago that I decided to bite the bullet and declare myself a full-time photographer. Close to where we lived in Greece were mountains, deep gorges and rocky, rugged coastline …plenty of opportunities to develop my landscape photography skills. 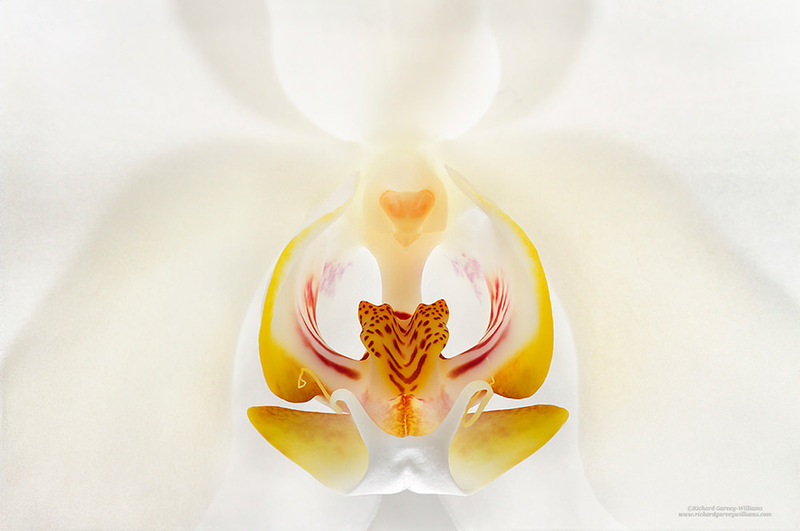 You were recently awarded first prize in the Fine Art Photography Awards - congratulations! Can you tell us a bit about the winning photo - where it's taken and how it came about? Is fine art photography something that's always interested you? Thank you. I took the image in Alaska’s Lake Clark National Park last summer. 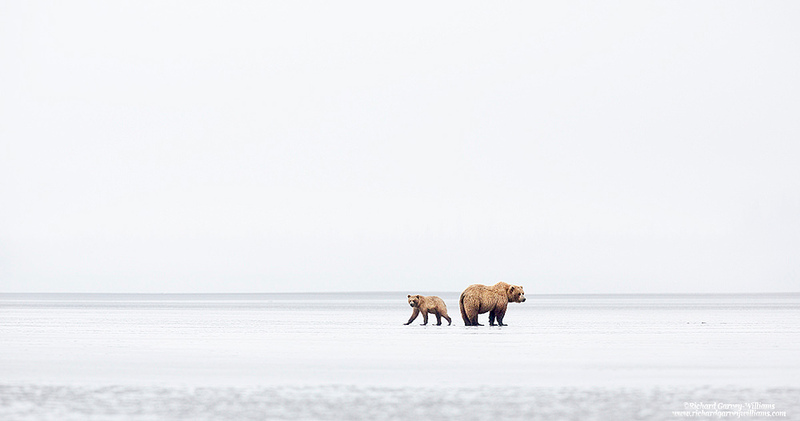 It shows a grizzly bear and her second-year cub out on the coastal mud-flats at low-tide searching for razor clams. Mother bears have to be particularly cautious venturing out into the open due to the threat to their cubs posed by the local male bears at this time of year - hence the title, 'Exposed'. The composition with the bears small in the frame and the faint horizontal lines supports this sense of vulnerability nicely together with the apparent wariness of the bears. My mother taught art and, as children, my older brother, who is now an artist, and I were taken around numerous art galleries. This may have had some influence on me as I am certainly now drawn to the fine art side of photography and generally strive for images that have that little something extra…ones that evoke something in people, making them stop and think for a while. You can’t beat watching people standing and discussing one of your images displayed as a large print in an exhibition! Having said that, there’s also an element of my work that sticks to simply depicting features and capturing moments…aspects of behaviour and so on. You're passionate about environmental issues as well as photography - have you witnessed anything that worries you during your photographic adventures? Yes, anyone who follows me on Facebook or Twitter will know that the environment is close to my heart. During my life-time the global population has more than doubled and I’ve seen the devastating impact of this together with our consumer lifestyles on the planet and all its life forms, including our own. Travelling with ‘open eyes and mind’ can really bring this home to you. We are a species obsessed with our own rights, and certainly among photographers there are those who appear to feel it’s their right to get a good photograph even if it means ignoring the rights of their subject matter to be safe, unharmed and to live out its life without our interference and disruptive influence. With the bar being forever raised to mark what makes a great photograph, it does worry me that there is more pressure on us to set things up precisely – to stage events and manipulate the natural world to meet our requirements for the ‘perfect shot’. Your photography showcases the beauty or the natural environment and its inhabitants - what do you primarily aim to achieve with your wildlife images? With these environmental concerns riding high in my mind, I do, of course, hope my photographs will help raise awareness of what’s going on beyond our office walls. I do believe that most of us who spend much of our lives looking at books, magazines and computer screens have mentally acknowledged that there’s a serious problem. What photographs can do is make us also feel and acknowledge on an emotional level what this means. They can make it feel more real and urgent. 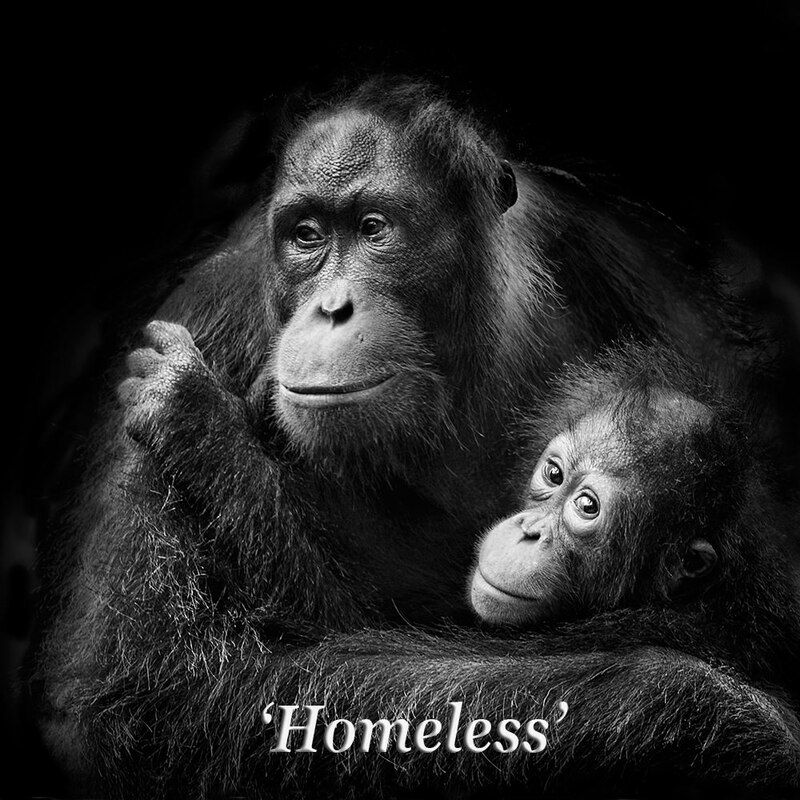 This photograph with the simple caption was ‘shared’ and ‘retweeted’ widely and clearly moved people, highlighting the plight of orangutans in the face of destruction of their forest habitats. As you say, my photography probably tends more to showcase the beauty of our natural environment and its inhabitants. By really sensing and appreciating this beauty, we can start to truly realise what we are set to lose if we don’t alter our course. Photographs also serve a valuable role, of course, by shocking us through depicting some of the devastation out there. Think of the plethora of photos circulating recently in all forms of media showing big game hunters posing with their slaughtered victims in the wake of the Cecil the Lion incident. You've written a couple of books - I really enjoyed reading through 'Mastering Wildlife Photography' which scored highly in our book reviews section recently. How important is it for experienced photographers like yourself to pass knowledge on to the next generation? 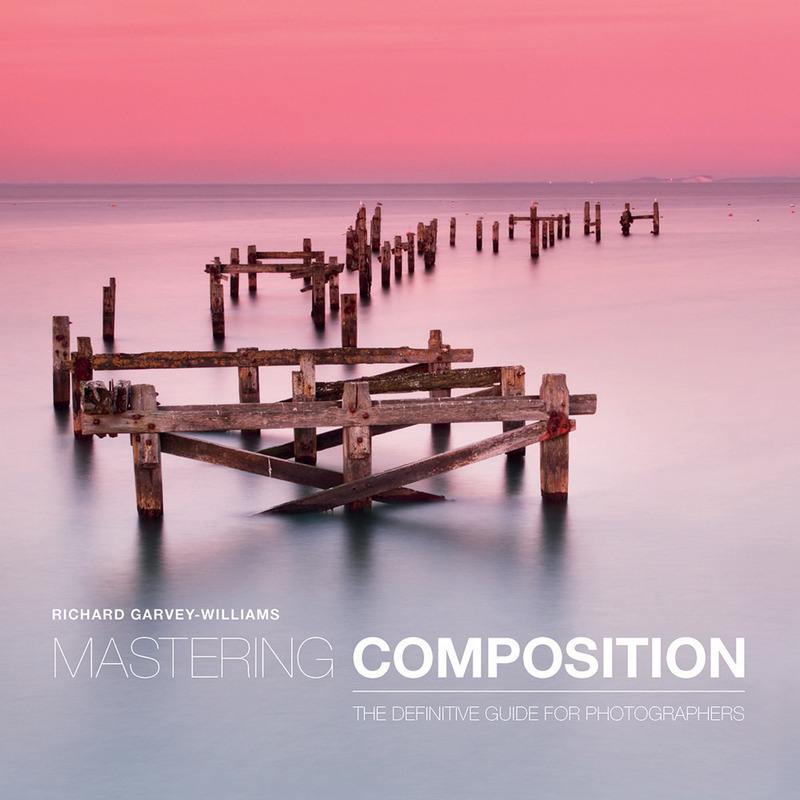 Through my writing I am putting out there what I would have wanted to encounter myself during my own development as a photographer – rational, comprehensive guides that help you fully understand the underlying processes and principles too. We are bombarded with so much information these days that it can easily become overwhelming and confusing. So, bringing information together in a structured, logical sequence that helps deeper understanding is, I believe, my gift to the photographic community. Of course, I hope that the accompanying photographs also serve to inspire. I think many enthusiast photographers get rather obsessed with technicalities and pay proportionately too little attention to the fundamentals of what we do. Of course, image quality is important, but what makes most photos really stand out is how they are conceived, timed and composed. Ironically, it’s likely that the ‘Mastering Wildlife Photography’ title will far out-sell my preceding title, ‘Mastering Composition’, although it’s probably this latter one that would transform people’s photography the most…and that’s in all disciplines – not just wildlife. Have you seen a boom in the industry recently as better kit becomes available to the masses? Tell us about the kit you use and why you like it. Yes, undoubtedly photography as a hobby is booming, no doubt associated with the maturation of the digital era and the ability we now have to share images so readily on the web and through social media. Anyone attending one of the photography trade shows will see how it is now a massive industry. Due to so many people being involved in photography at all levels and in very individual ways, there is a terrific variety of equipment and accessories available to us. We are currently enjoying a rapid evolution of image-making capability but keeping up with the changes can be quite a challenge. I am conscious that some of my equipment has already been superseded by improved versions, but only allow myself to upgrade when I’m sure they’ll provide for a significant improvement in my work and when budgets allow, of course. I also make good use of a 1.4x teleconverter, extension tubes, speedlite flashgun, macro twin-lite MT-24EX flash, a selection of filters and a Manfrotto 055CXPRO3 tripod with ball or bracket head. Detail of an orchid taken using my Sigma 105mm macro lens. Do you have a favourite photographic location and why is it special to you? I have to say East Africa, of course. Due partly to my childhood experiences there, I feel a strong connection with the wildlife of that region. Despite this bias, I believe that a safari adventure in the game reserves there offers unrivalled wildlife photography opportunities – the abundance and variety of animals, the beautiful settings, climate and light and the fact that the wildlife has become relatively accustomed to vehicles and carries on much as if we weren’t there, all makes for great photographs. I travel there whenever possible, leading photographic safari workshop holidays so that others can share this amazing experience. 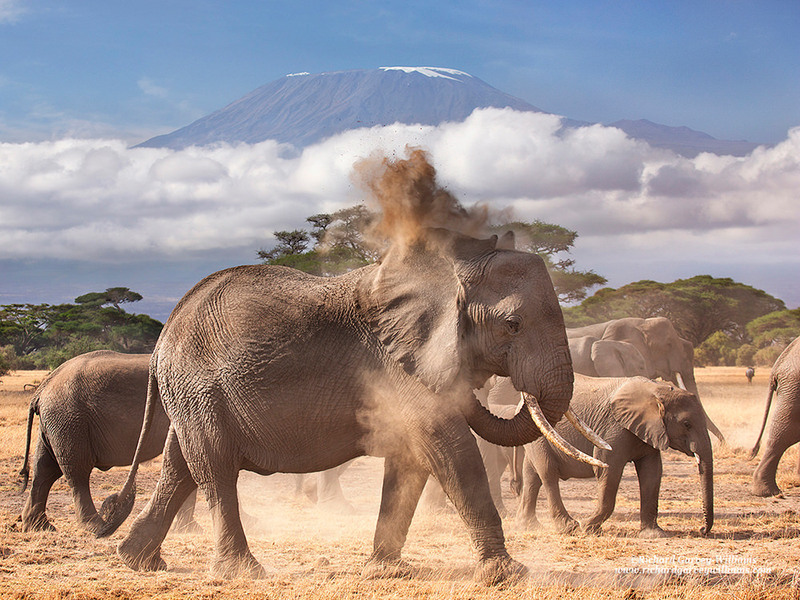 An elephant having a dustbath as it passes by with Mount Kilimanjaro in the background. Back home in the UK, I am fortunate to live close to Dartmoor. This is also a special location for me – offering great variety with its open moorland, rocky outcrops/tors, forested areas and meandering rivers and rapids. I am also now offering one-day landscape photography workshops in this environment, which are proving very enjoyable. If you could give 3 top tips to someone wanting to improve their wildlife photography, what would they be? 1. Take some time out to sit and think about what you are trying to do through your photography. This applies not just to the field of wildlife photography. I strongly believe that gaining some clarity regarding what your photography means to you and what you hope your photographs do to others can help provide you with a foundation to work from. You can apply this not only to your photography in general but also to each shoot you go out on and indeed each photograph that you take. For example, you might spot a ladybird in your garden and head in doors to get your camera. As you do this ask yourself why you are bothering – what is it that struck you? Why did it prompt you to go to the effort? Who do you want to show it to? What is it about it that you want to capture and reveal? How can you best do this? 2. This follows on from the first. Chances are that you’ll have realised that your wildlife photography isn’t just about getting close to an animal and getting a picture of it. You’ll probably be wanting to convey something about that creature, what it’s doing or some relationship between it and other animals or its environment. Understanding the fundamentals of composition and lighting will help you to do this more effectively. So, I’d say take time to study these and experiment with applying them. 3. To consistently get good photographs you have to have a passion to express and enthusiasm to drive you. So continue to nurture and fuel this by mixing with others who are also fascinated by nature and by spending time just immersing yourself in it and observing and enjoying its processes.